Its the middle of January which can only mean one thing - it Showtime! This years Autosport International at Birmingham's NEC seems bigger and better than ever and features some fresh ideas in presentation. Its difficult to see how any motorsport enthusiast could not possibly find a pile of things to whet the appetite. The things that stand out are too numerous to mention but certainly include the excellent 100 years of Grand Prix display, the tight racing display of contemporary F1s and the massive Autosport Engineering section which demonstrates just how important an industry motorsport has become. Don't miss the Live Action Arena which enjoys a very slick show featuring all sorts of categories but hey, guess what? 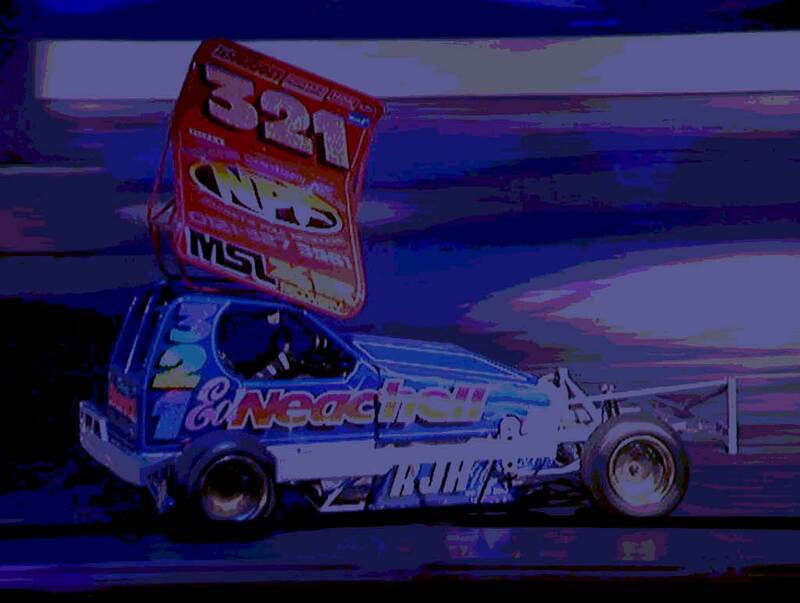 Yes, its the oval racers that excel in this arena especially the BriSCA F1 Stock Cars, the Autograss cars and Rebel Racers. The dedicated oval section of the show replaces the Engineering section on Saturday and Sunday and the last shows in the Live Action Arena on Saturday and Sunday are special oval race meetings.